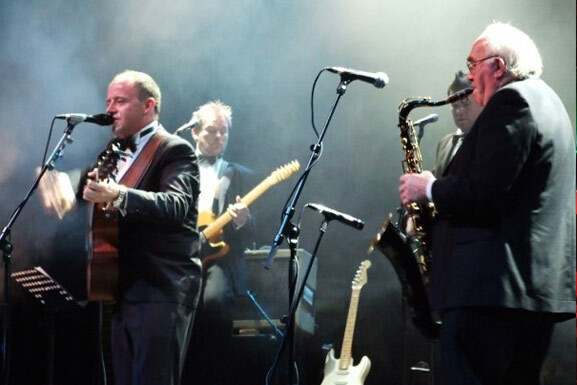 Harlequin are a FULLY LIVE BAND who play every style and texture and cater for every kind of event and situation. We have never performed the same set-list twice in nearly 3000 private party and wedding celebrations. Each and every show, whether it be a corporate dinner dance, a wedding, an awards ceremony or an outdoor live concert, is UNIQUE – SPECIFICALLY DESIGNED for the attendees and guests. And that’s the way we plan to keep it. The key factors to consider when hiring entertainment include; energy, quality of music and sound, adaptability and flexibility of the repertoire, professional manner, to name but a few. Harlequin provide all this and more and love innovating with the customer resulting in a TAILOR-MADE SHOW, one which exhilarates the entire audience. These days it is vital that the entertainment-shopper confirm they are viewing / dealing with a LIVE BAND AND LIVE ENTERTAINMENT. In terms of creating a great atmosphere one should only consider hiring musicians and entertainers who play their instruments and sing live. When backing tracks or pre-recordings are used it limits the band in many ways resulting in an in-flexible performance and poor entertainment ‘flow’.